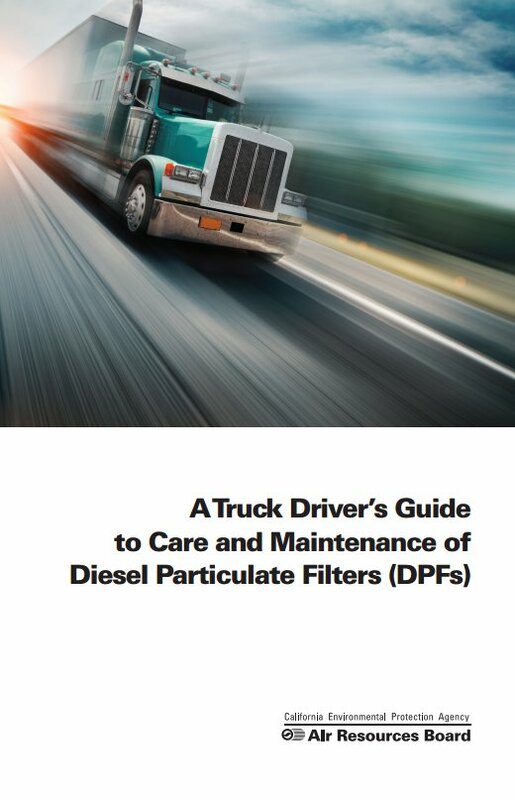 The California Air Resources Board has released a pamphlet, titled a Truck Driver’s Guide to Care and Maintenance of Diesel Particulate Filters (DPFs) to address the many problems related to this transitional technology during the implementation of more stringent air quality regulations. 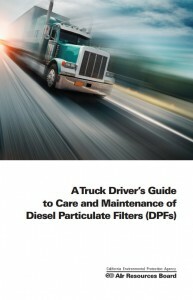 The pamphlet details causes of many issues and a procedure to deal with these problems. The pamphlet is available from their website. 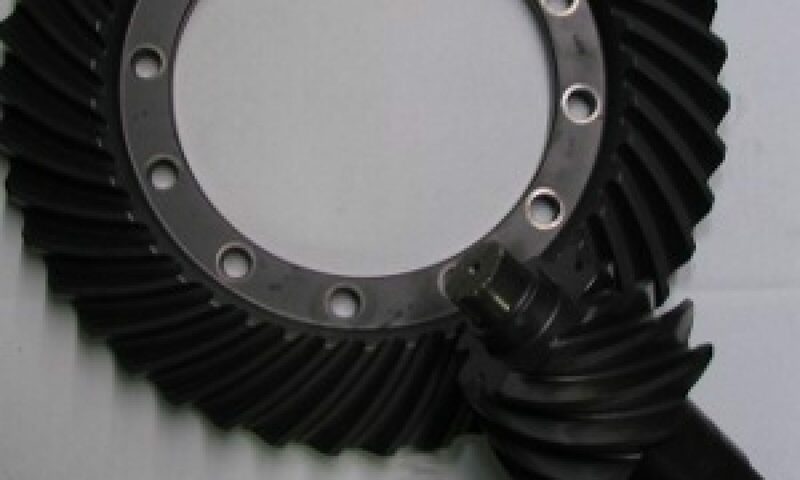 Complete clutch rebuilding facility – have a hard-to-find clutch? Give us a call, we can probably rebuild it. Flywheel servicing while you wait. We keep a complete inventory of drive line parts and materials, from 1000-series PTO shafts, to 1710 slip lines, to the latest Meritor RPL series and Spicer SPL90, SPL 140, SPL170 and SPL250 series. We now carry NewStar new PTO Assemblies. Call us with your part number for a quote. We specialize in differential and transmission repair, and we have an in-house drive line shop and clutch rebuilding shop. We can also removed and replace your transmission, clutch, drive line or differential and repair them in-house.